A curious collection of photos, stories, and anecdotes from around the world! In a country of hilariously weird TV shows, insane manga titles, curious food items, and peculiar fetishes, there is ONE attraction that every tourist MUST check-out in Tokyo. 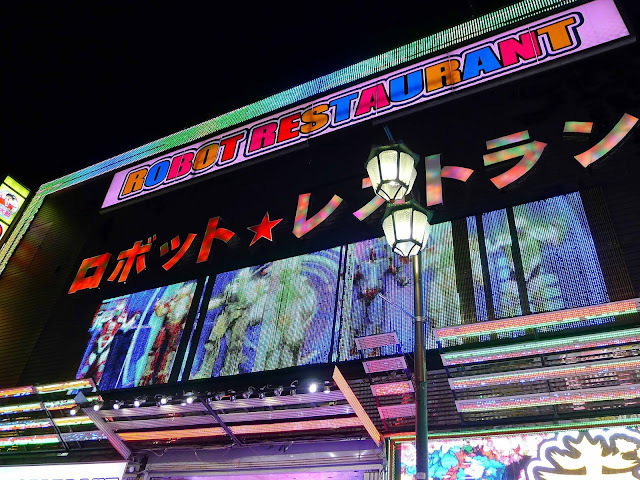 The Robot Restaurant in Shinjuku is Tokyo's CRAZIEST show; an adrenaline-pumping and sensory overloading performance that perfectly showcases everything that makes Japan the dichotomy that it is. 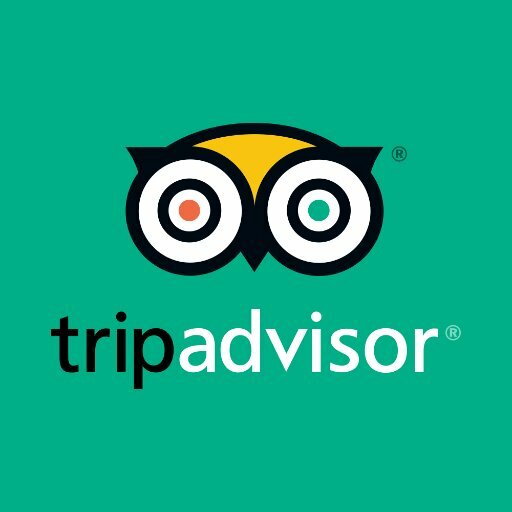 * And while it may look like a regular neon-lit KTV from the outside..
For Centuries, the Portuguese were the bravest explorers in all of Europe. Reaching the coasts of Africa, South America, South Asia, and even Japan, these explorers were fearless, to the point of being audacious! And being a nation of devout Catholics, Portugal would unsurprisingly have an Order whose sole task it was to pray and offer spiritual guidance for these brave souls. 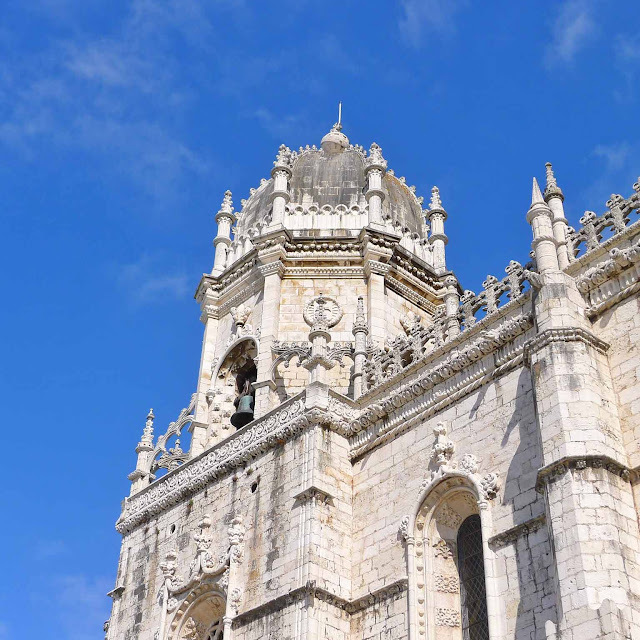 * At the center of this task of significant importance was the Monastery of Jeronimos. At the very heart of the beast that was the Soviet Union stands the fortified complex known as the Kremlin. 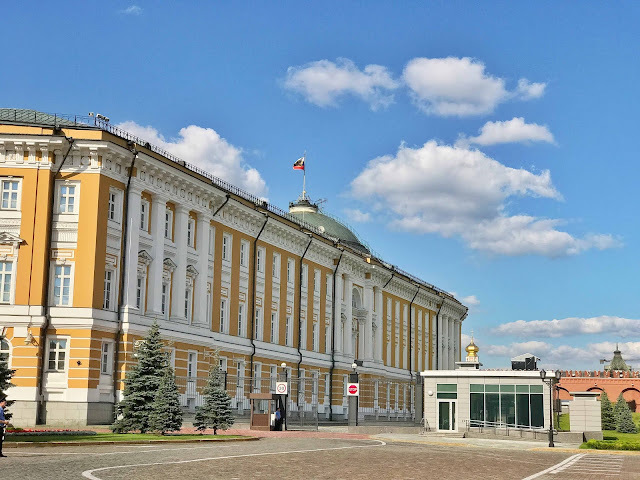 Separated from Moscow's iconic Red Square by thick impenetrable walls, the Kremlin was for Centuries the official residence of the Russian Tsars. * And this fine tradition continues to this day, as the Kremlin is the home of Vladimir Putin, President of the Russian Federation. He lives in the Kremlin Senate building, which is obviously the most secure part of the fortress. 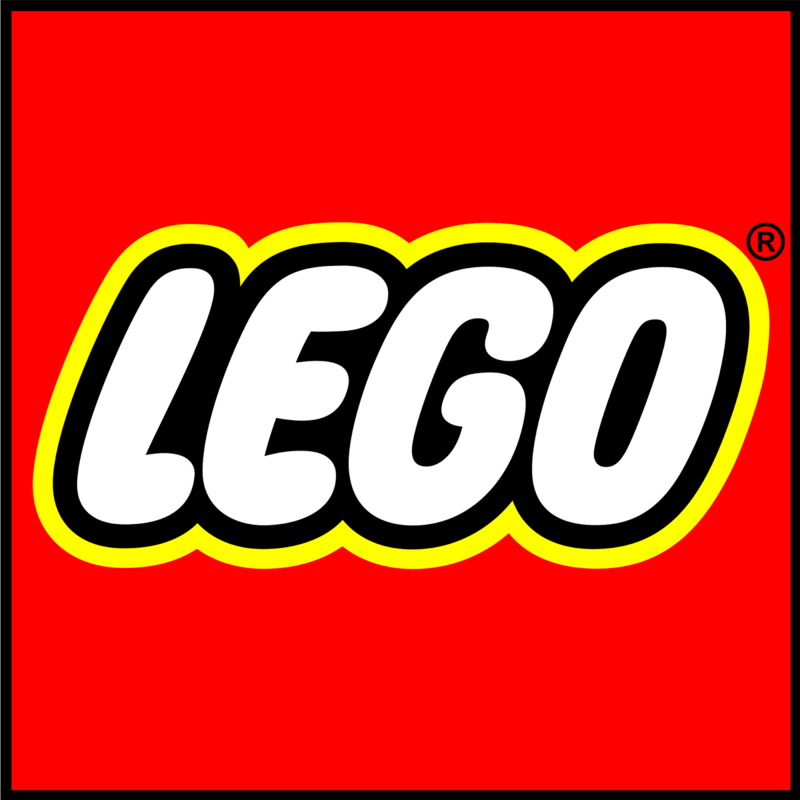 Denmark, like many of the former great European powers, is a monarchy. 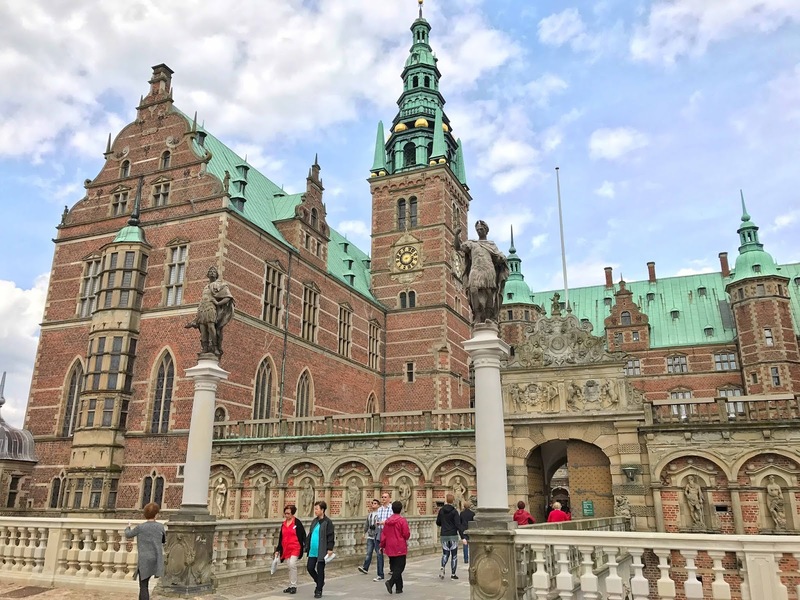 And as such, Denmark's main (and largest) island, Zealand, is dotted with gorgeous Royal Castles. * Such as the incredible, Frederiksborg Castle, the largest Renaissance castle in all of Scandinavia. Japan is a country of extreme contrasts! 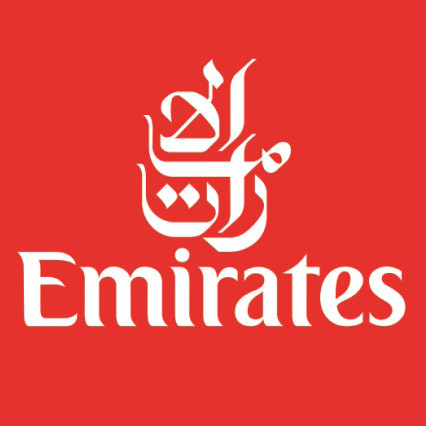 A country where futuristic skyscrapers coexist with ancient feudal parks and temples, where a culture of honor and respect coexists with the craziest TV shows known to man, and where a polite and friendly people can also be eccentric and quirky! Here are some of my favorite shots of these peculiarities. 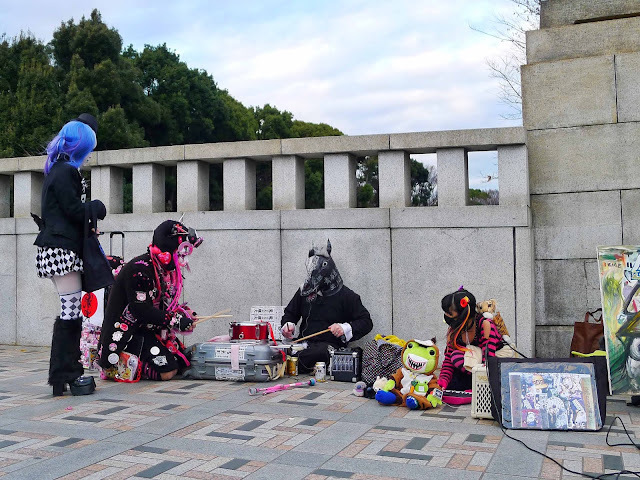 * Animals playing musical instruments with no tone, rhythm and tune.. perfectly normal here in Harajuku! In 2011, a 26 year old millennial based in Manila, Philippines had a paradigm shift on his views on life, love, and faith. He then decided to set things right by embarking on a journey; one that would take him along the ancient streets of Jerusalem, the magical islands of Greece, the catacombs of Paris, and the heart of the Red Square in Moscow, among other cool and interesting locales. Follow Dane on his continuing six year long trek around the world! My other site, showcasing my collection of Marvel Universe action figures and sculpted projects.